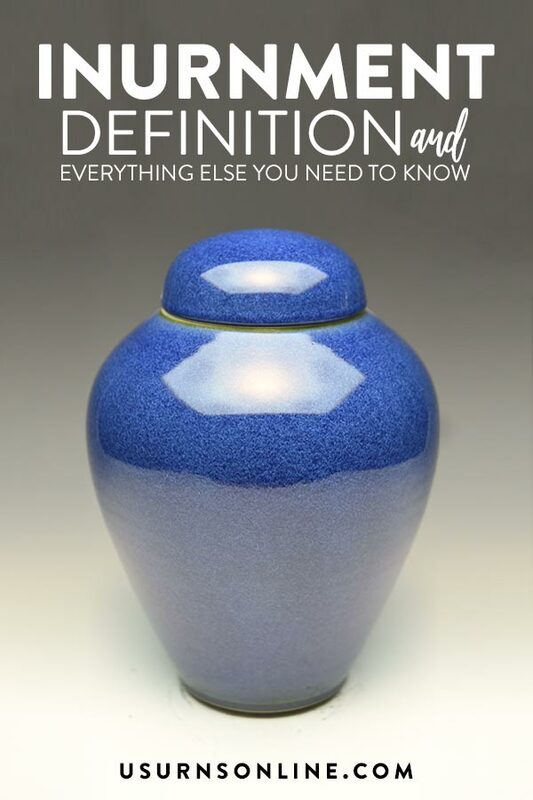 Information on cremation urns, including sizes, options, standards, and more to help you find the right funeral urn to fit your need. 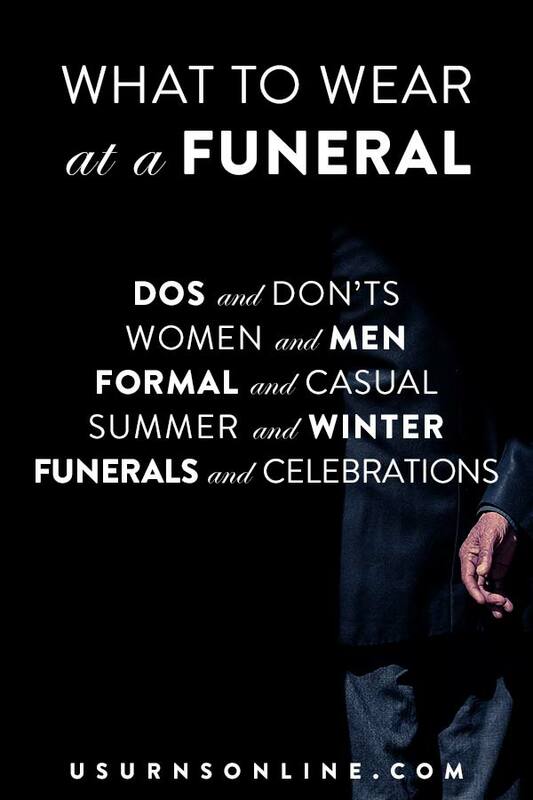 Topics include, Urns That You Can Bury, Personalized Urns, 100 of the World’s Most Beautiful Cremation Urns, and What size urn do you need? 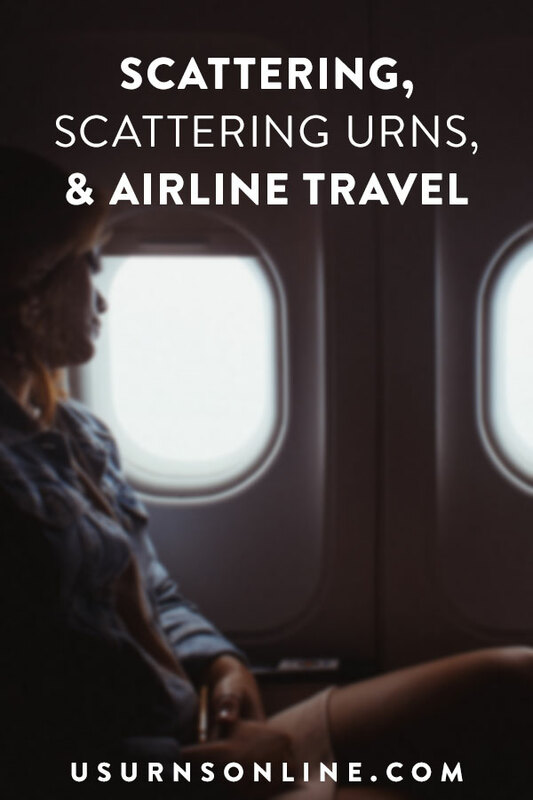 These articles will help you find the answer. 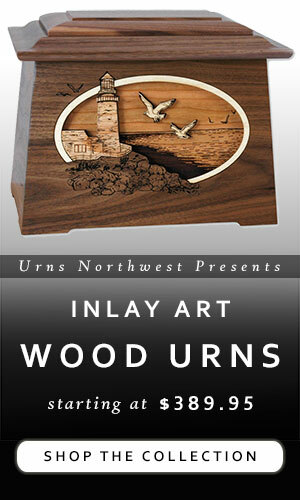 Additionally, we often will showcase some of our most popular urns with in-depth photos and videos. This gives you an inside look at the quality and craftsmanship of our products, providing you with assurance that the memorial of your choice is the right one for you and your family. We also include helpful information about what options are available for sizing, wood type/colors, and how to use and fill the urns. 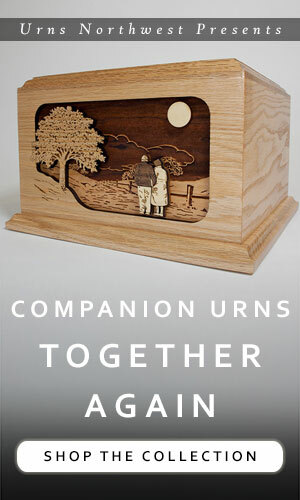 Cremation urns for humans are designed to hold the cremated remains of an individual adult. The standard or typical size for a human cremation urn is 200 cubic inches, and will hold the ashes of a person who weighed up to about 200 lbs or so. 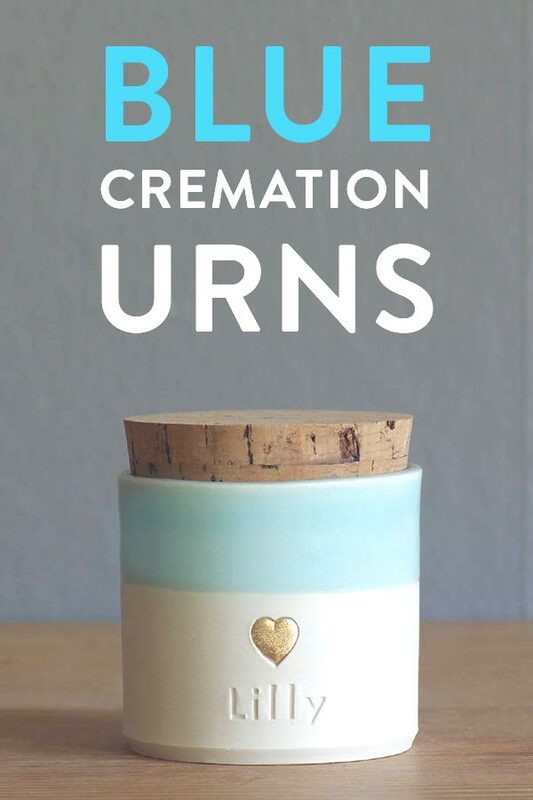 Blue urns are the ideal final resting place for someone who truly loved the color blue. There are many blue cremation urns on the market today; these are 10 of the best. 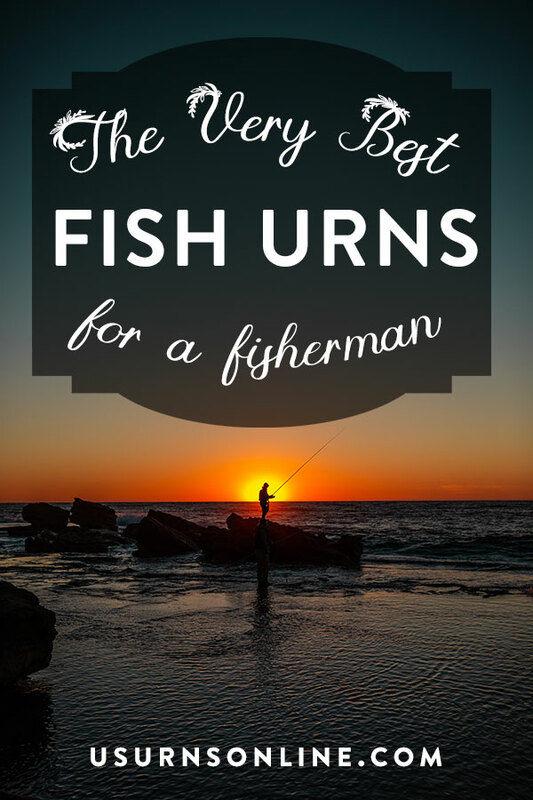 Combining top quality with beauty, elegance, unique designs, premium craftsmanship, and affordability, our list of the top 10 blue cremation urns is intended to help you find the perfect memorial for your loved one. 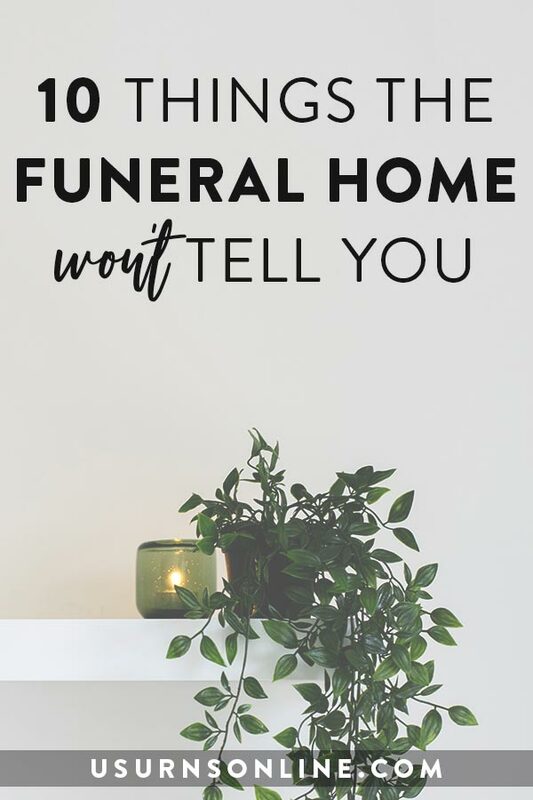 When choosing the cremation urn that will serve as your loved one’s final resting place, it is worth the time and effort to find the best quality at a respectable price. 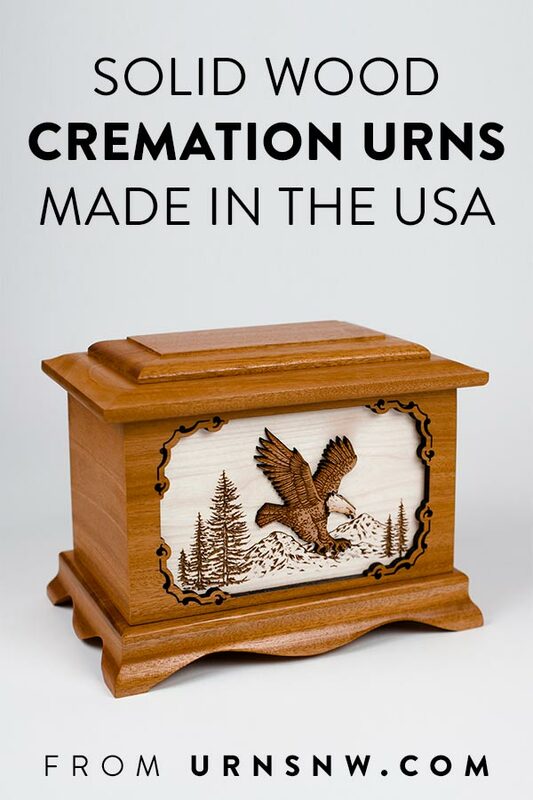 While there are many types of urns out there, perhaps there is no greater disparity in quality among wooden cremation urns. While the photos you see online may look similar, don’t be deceived. 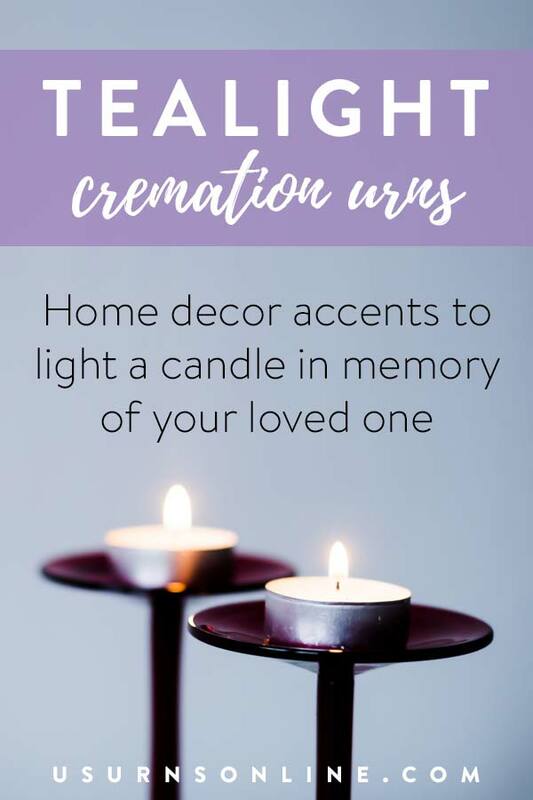 There is an unbelievable difference between genuine solid wood cremation urns and the cheap knockoffs that use veneers and particle board. Green is a beautiful color for a cremation urn. 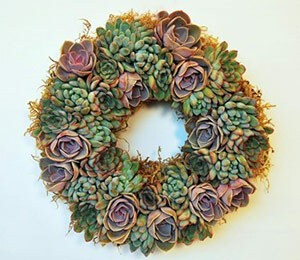 Symbolic of thriving life, renewal, energy, and nature, green-colored memorials are ideal to honor a wide variety of personalities and interests. See what we did there? Hand blown glass art cremation urns that will blow your mind… right?! Right?! OK, bad jokes aside, these glass cremation urns really are truly exceptional. Each piece is crafted individually by hand from start to finish in Oregon. 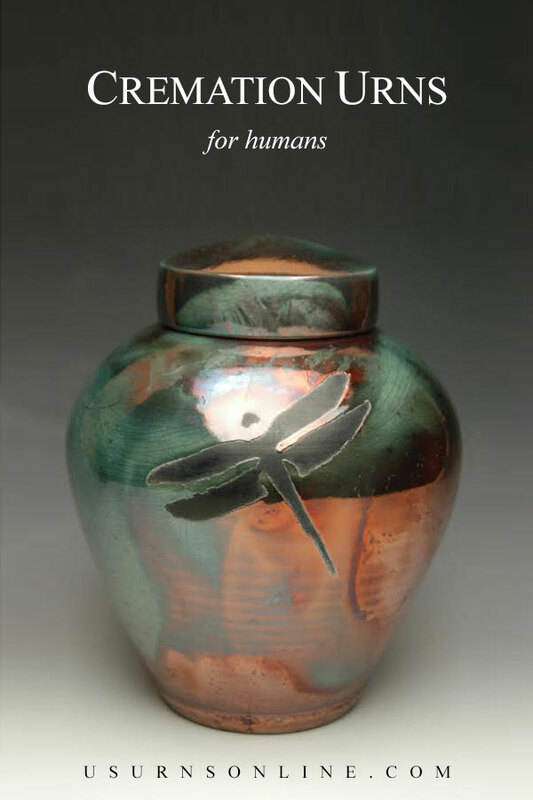 With these cremation urns, the tradition of artistic glass blowing is brought to bear on funerals and memorials in a very special way.